Following safe asbestos removal, it must be disposed of in a proper and safe manner at an approved waste facility. It is illegal to dump asbestos, or to dispose of it in household or non-approved waste. There are many legal requirements when dealing with asbestos disposal, including how to transport it, what it can be wrapped in, where it can be disposed of. 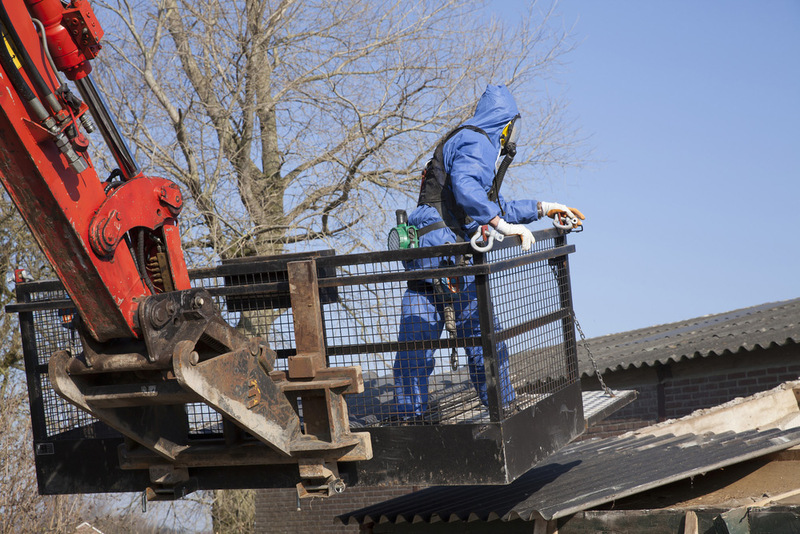 Due to the complexities of safe asbestos disposal, it is usually recommended to hire a licensed and accredited asbestos removal professional to remove and dispose of it properly. Because there are a number of factors involved in the safe disposal of asbestos, such as the amount of asbestos to be transported, the state of the asbestos and the location of the waste facility it needs to be removed to, it is not possible to give a flat cost for disposing of asbestos. In many circumstances, only a licensed and accredited asbestos removal professional can dispose of the asbestos. You should expect to pay similar amounts to other licensed trade professionals. We will always provide a quote for disposal of asbestos in the cost of our asbestos removal services.